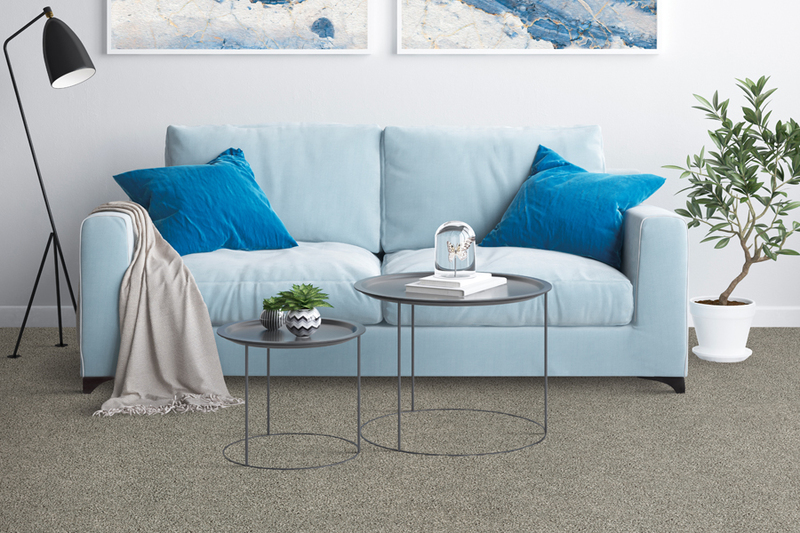 It’s no wonder carpet is a flooring go-to over and over for homeowners these days. In addition to a stunning softness, remarkable good looks, and amazing durability, it just makes you feel better having it in place. 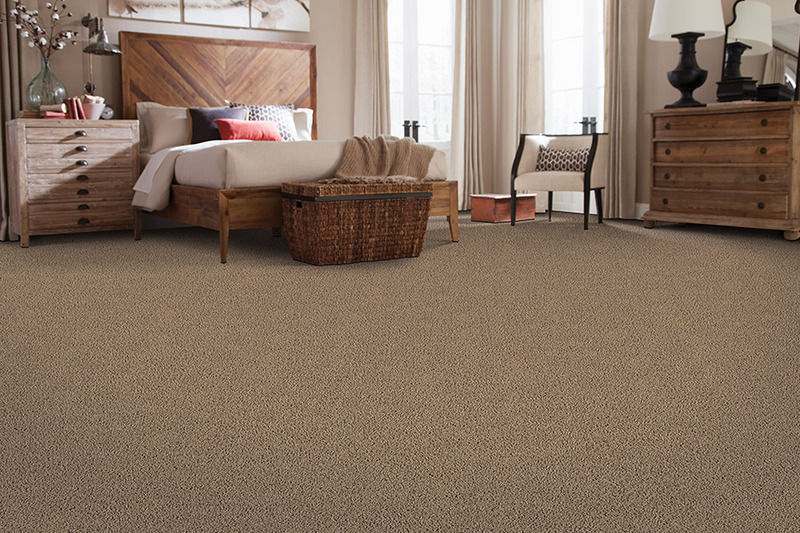 It helps you to create an inviting atmosphere, as well as being the softest underfoot feel available on the market. It’s a good idea to delve deeper into this floor covering to see if it’s right for you. Odds are, you’re sure to find something you like here. 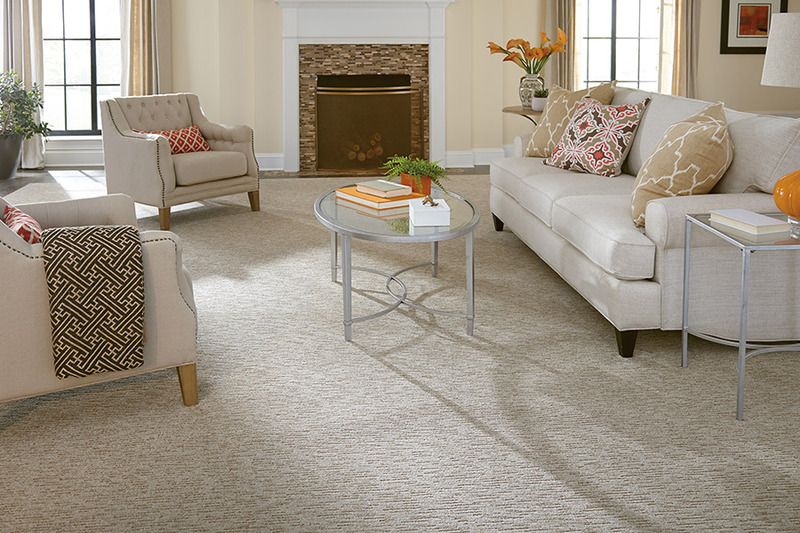 Chesapeake Family Flooring has been serving our dedicated customers for more than 75 years. 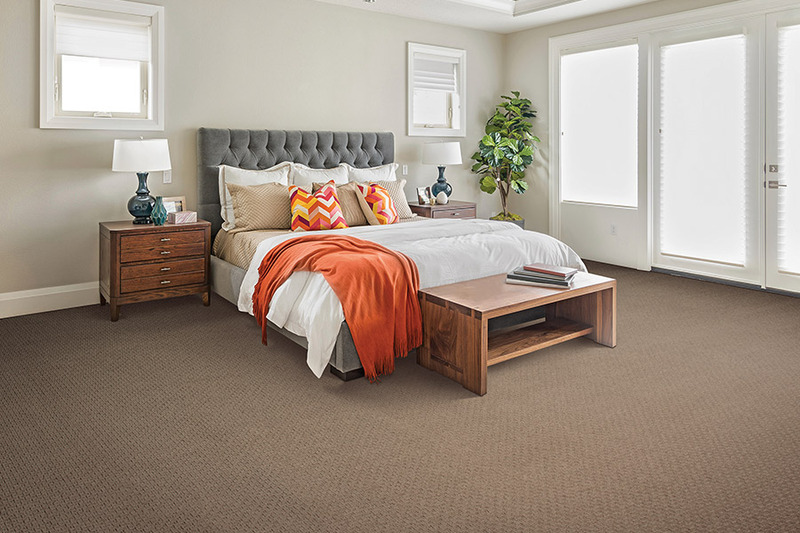 In that time span, we have been proud to offer the highest quality floor coverings and services, including free in-home measurements, installation, and cleaning. From our Chestertown, MD showroom, we serve the surrounding communities with a level of experience that comes from years in the business. We would love the opportunity to help match you with the perfect flooring for all your needs and preferences, so we look forward to seeing you soon. 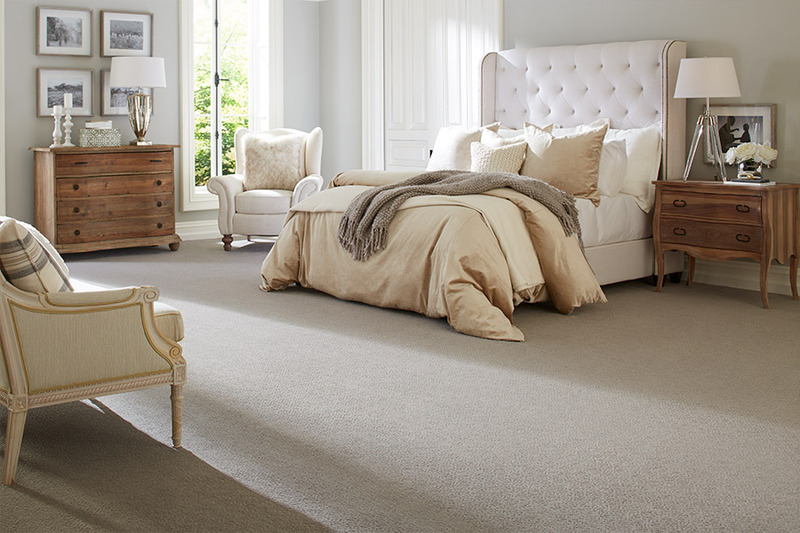 We will start off by telling you carpet should only be installed by a team of professional installers. There are so many things that can go wrong; you don’t want to chance it on your own. Even with a variety of “DIY Tutorials” available, that doesn’t make up for the years of experience and specialty tools necessary for a successful installation. It can save you from premature aging of your flooring, bald spots, bunching, and seam separation. You’ll have a variety of fiber options available to you, with each one having its own special characteristics. Some are better for high levels of traffic, while some are created with the sole intent of looking great in any space. With so many to choose from, you’ll want to make sure you find the one that will work for your own needs, in the rooms you intend to have floored. 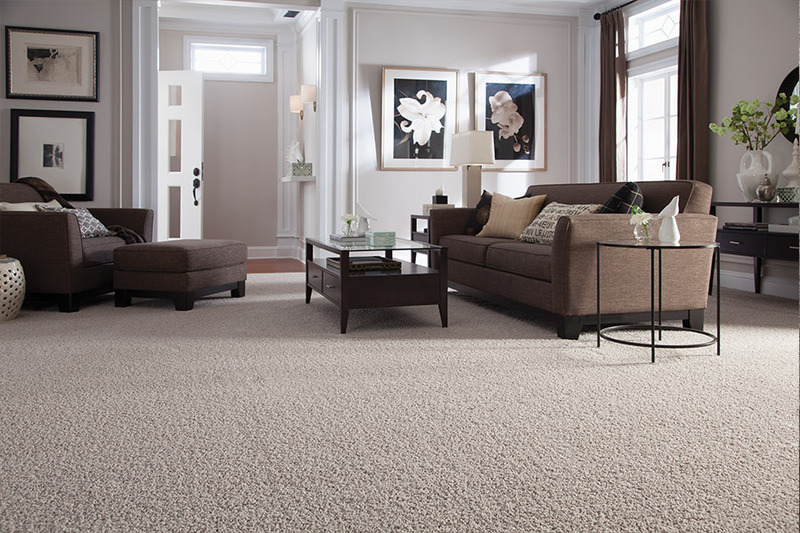 Regular cleaning is another way to make sure your carpet reaches its intended lifespan. Most professionals agree that regular vacuuming should be accompanied by a professional cleaning, at least once every 12 to 16 months, depending on the levels of traffic in your home. Heavier traffic necessitates more rigorous cleaning, as do special considerations for emergency spills and stains. Be especially careful in attempting to clean a spill yourself. Depending on the substance, rubbing and blotting can sometimes set the stain, making it harder to get out.